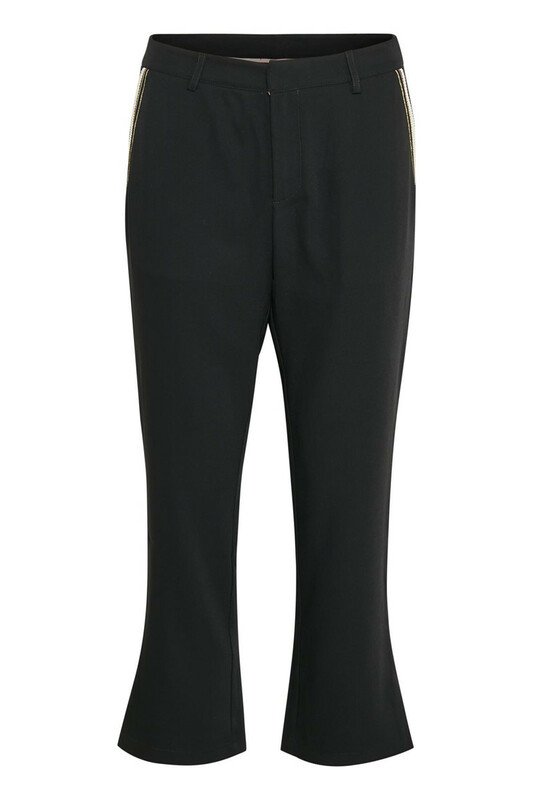 Beautiful pants with 7/8 length and a classic look. 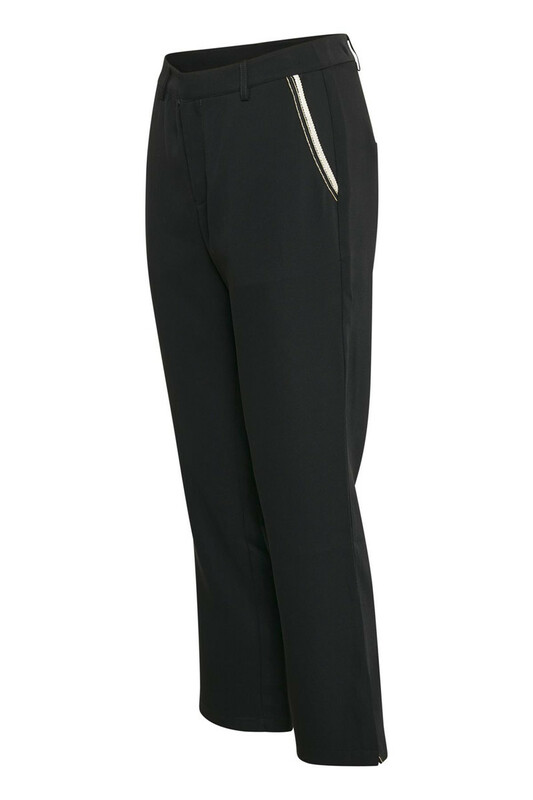 These stylish pants from Culture are very comfortable to wear. 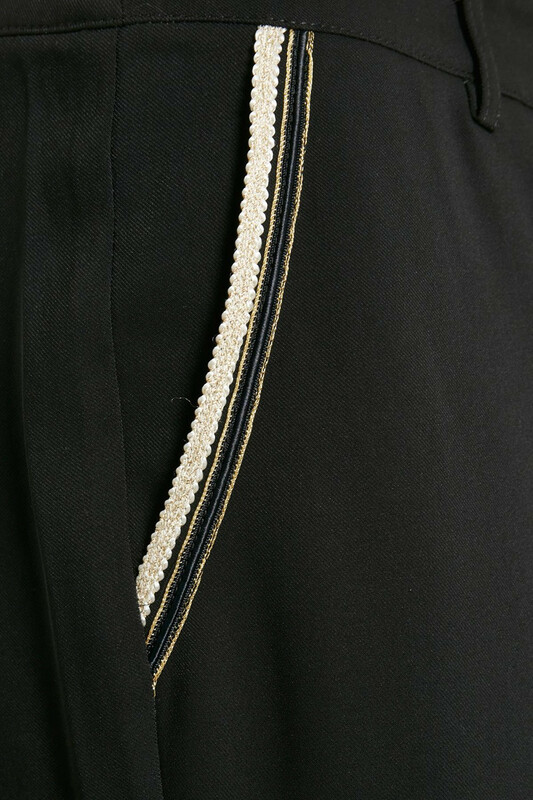 Furthermore, they have belt loops, side pockets with gold details and button and zip fastener. They have modish slits in both legs that creates a little width. 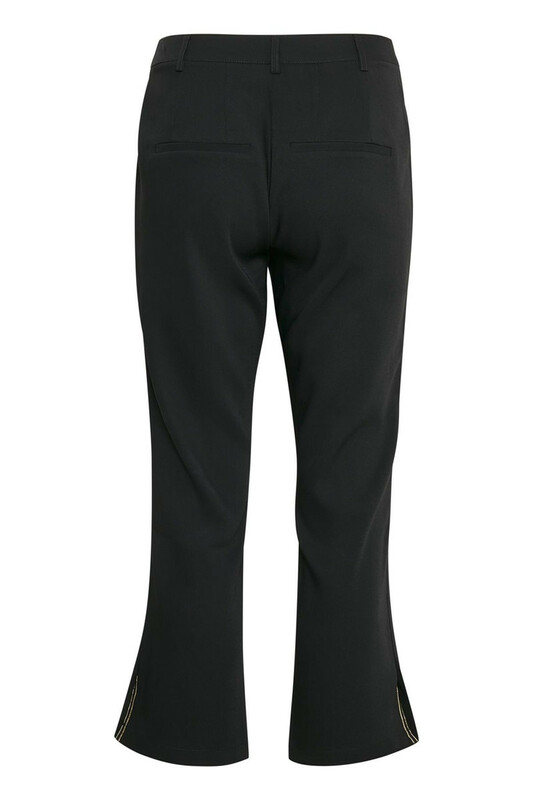 The pants have a regular fit and are easy to style. Use them with a nice blouse and a pair of sandals - a really nice everyday outfit. They can also be combined with Adele Blazer, for a complete stylish look.